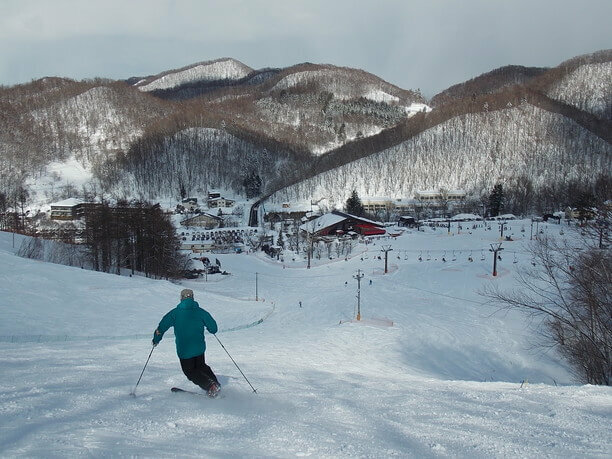 Sapporo Bankei ski area is 20 minutes by car from downtown Sapporo! 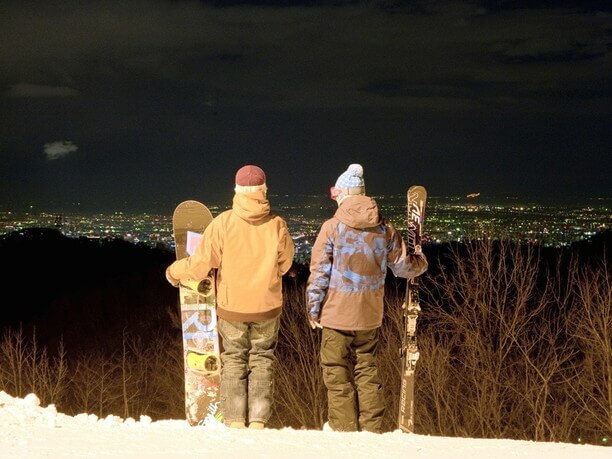 Sapporo Bankei ski area is about 20 minutes by car from downtown Sapporo(札幌). 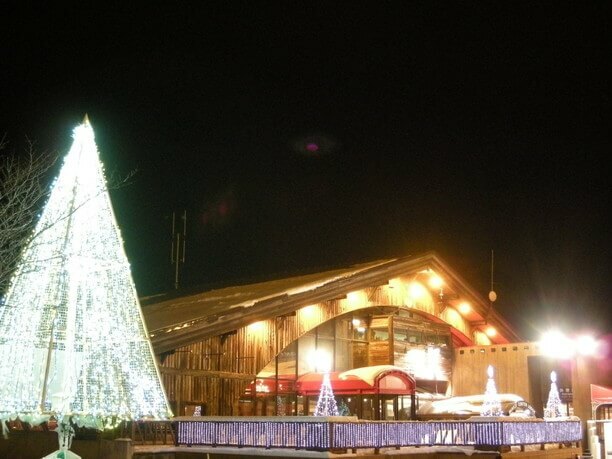 This popular ski area located in Chuo-ku offers high elevations, abundant snow cover, and night skiing until 10:00p.m. 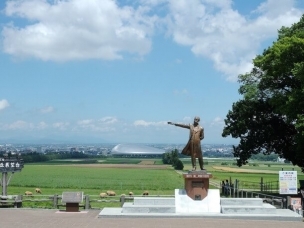 It also offers excellent package deals that give you lift ticket with taxi transfers from Sapporo city center accommodations. 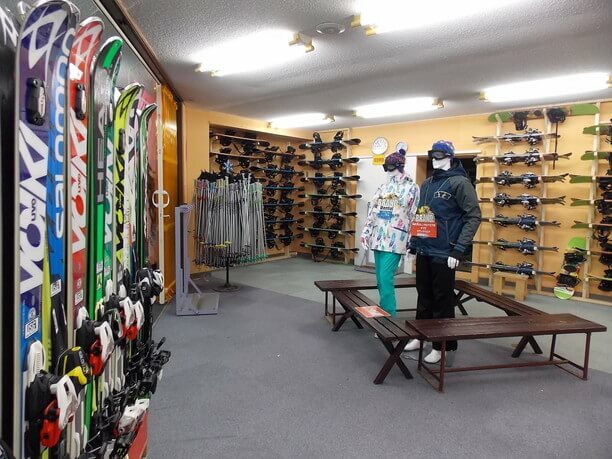 With these packs you can enjoy sightseeing and morning shopping in Sapporo and have fun on the slopes in the afternoon. 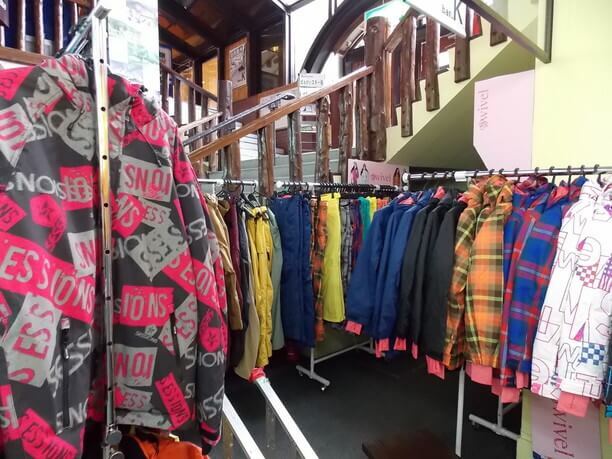 Or maybe you would prefer to visit the “snow festival or the slopes in the morning and shopping in the afternoon! With good scheduling you can do it all! 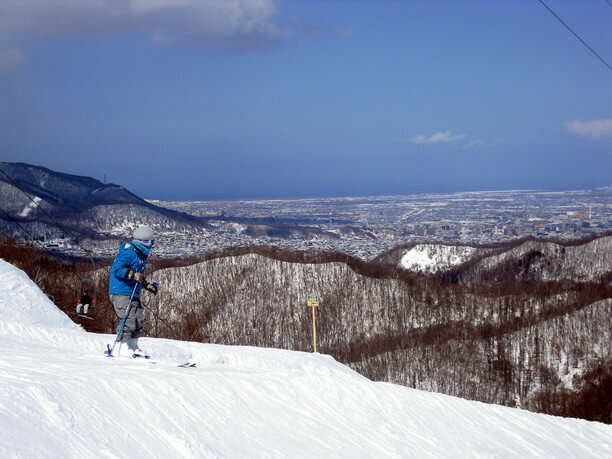 Even though this ski area is located in the heart of the Sapporo Chuo-ku area, when you are this close to Mother Nature you might forget how close you are to the city. To the top of the lift is 483 yards! 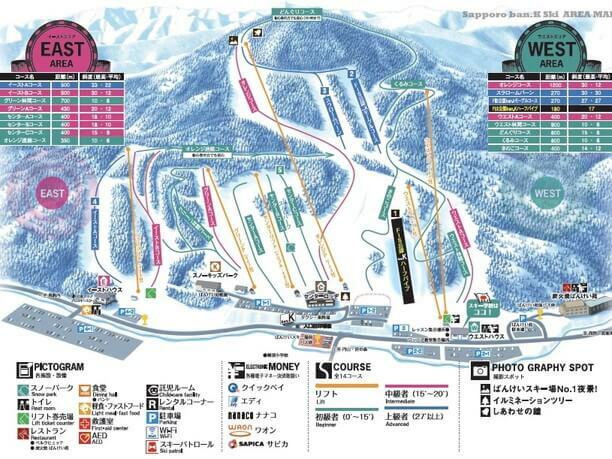 The Sapporo Bankei ski area is divided into East and West areas. Both having a rich variety of runs. 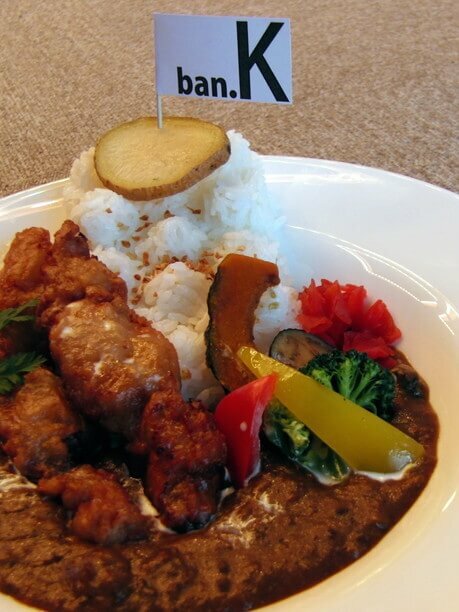 We recommended you try the “bankei three brothers” course. It is divided into 3 sections. 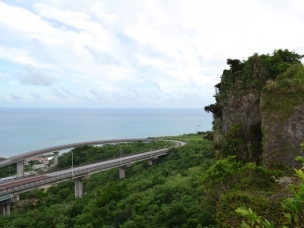 From the top is the “Donguri run.” Followed by the “Kurumi run” and then the “Kinoko run.” The three runs combine into a course covering a total distance of 1 and ¼ miles. The course has a mild slope so you can ski slowly through the snow. This course allows for a safe trip down from the summit. The Orange lift was refurbished for this season and allows you to ride to the summit while enjoying fabulous views from the lift. Enjoy cruising on a wide course! I recommend the Orange course for intermediate level skiers or higher. It has a wide range of courses where you can carve your way down on a moderate slope. This great course has its starting location in the famous spot “the bells of happiness.” So don’t forget to take your camera! You won’t get bored in the senior professional FIS official “ban. K mogul “and “ban. K half-pipe” these runs are used as venues for professional athletic events. A mini amusement park in winter! 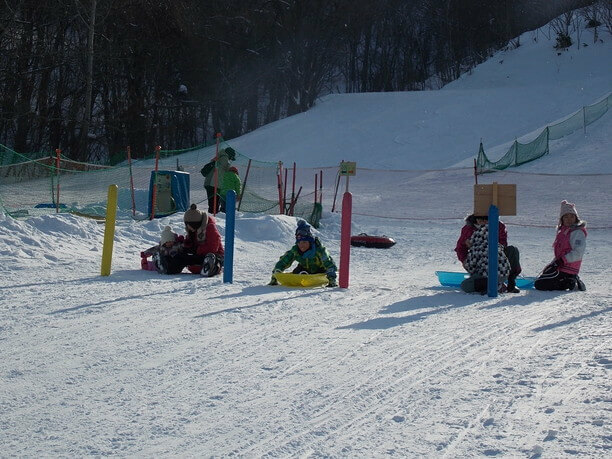 It is a great place for kids as well as adults to begin if this is their first time on the slopes. 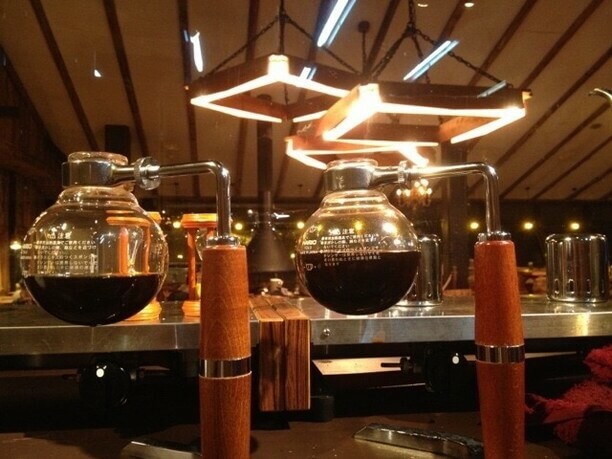 You get unlimited 1-day access for 600 Yen. The area offers sledding, snow tubing, and bicycle with skis called “snow street riders” that are very popular. It is a great opportunity to get used to playing in the snow before trying skiing and snowboarding. The illumination is beautiful at night. Experience the cozy wood décor and fireplace at “Berg hut”. This unique Curry is also very popular. 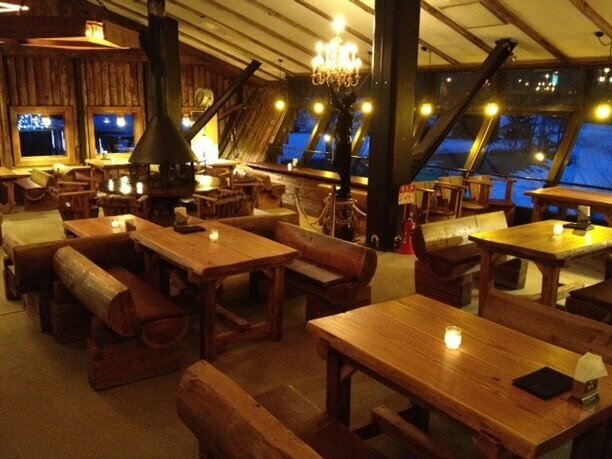 While on the ski slopes located in the West area stop in for Hokkaido’s famous mutton and lamb served at their authentic barbecue. Part of the meal is the mogul humps! 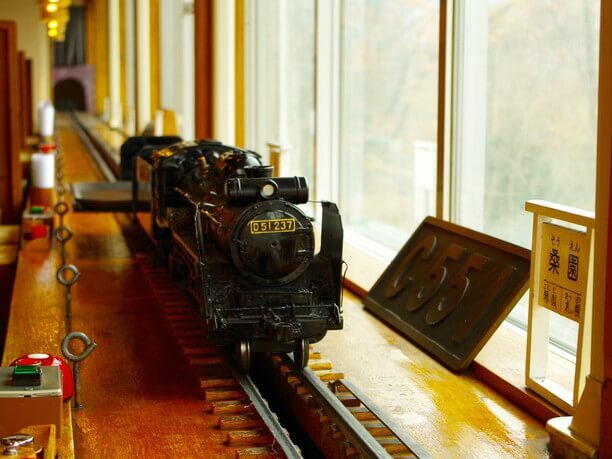 The Bankei locomotive brings your food! The window seats are very popular. From the hotel you can take a taxi without needing to bring any gear! If you are touring Sapporo and didn’t bring any gear for skiing we recommend the “tebura yokubari pack” This pack will allow you to enjoy the slopes even if you didn’t plan ahead for it! You can go skiing at any time(while the slopes are open) by taxi from the hotel. The cost depends on the number of taxi passengers. The best deal is with four passengers. 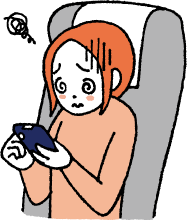 Each person pays 10,000 yen for taxi shuttle + 4-hour lift ticket + meals + rentals. The accommodations in the city center have anything and everything else you will need. And remember there is plenty of time for sightseeing before or after your skiing experience. There are plenty of suitable Packs available . So be sure and choose the best one to fit your needs. You can choose and wear your favorite brands! With 4 passengers each person can pay 10000 yen for taxi shuttle + 4-hour lift ticket + meal + gear. One person without ski gear pays 4500 yen! Every Wednesday is ladies’ day. 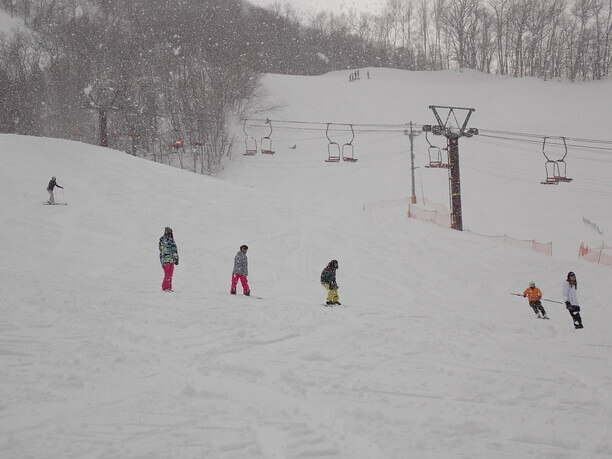 Women pay only 2200 yen for a one-day lift ticket (Normal price is 5200 yen). 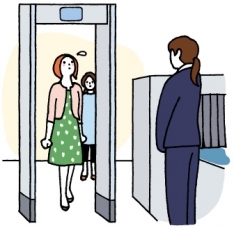 Your Lift will be extended one hour if you eat at the Bankei Garden. FIS-approved "ban. K mogul "and" ban. K half-pipe "is worth taking a look at, even if you are not skiing. if you're timing is good you could see a competition being broadcast on TV. Sapporo International Ski Area has the powder snow everyone loves!